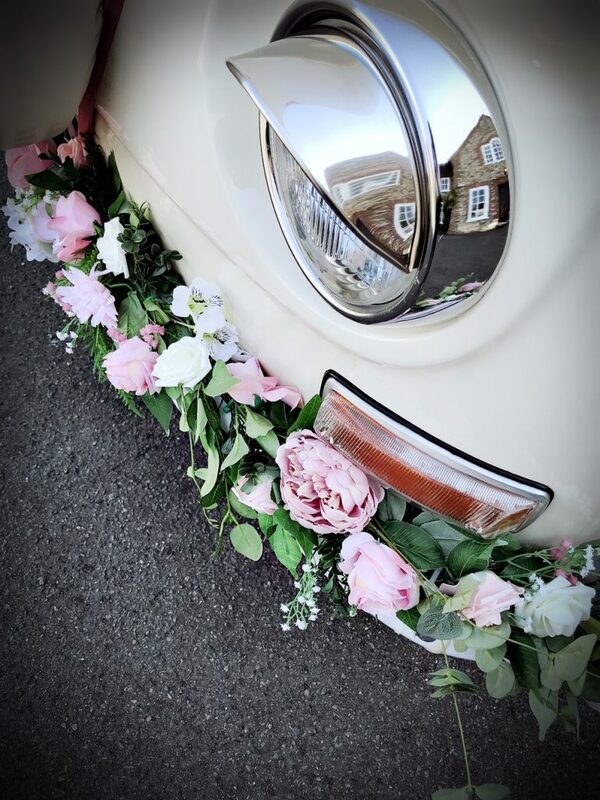 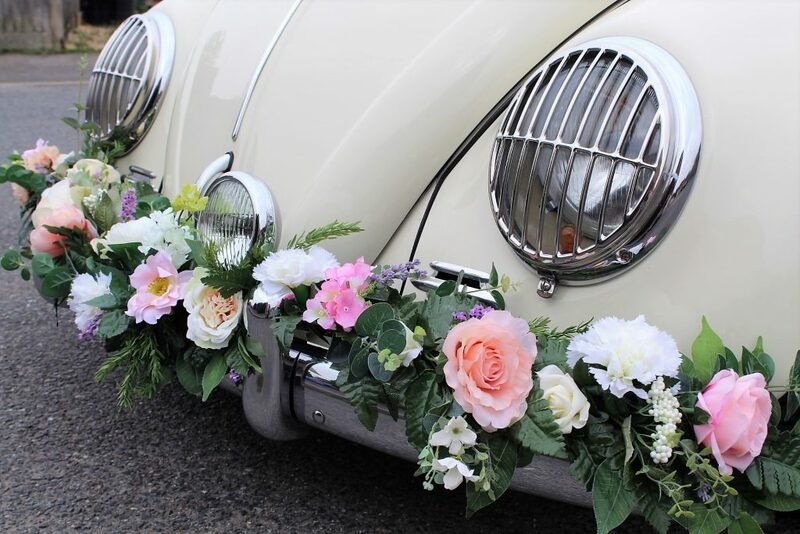 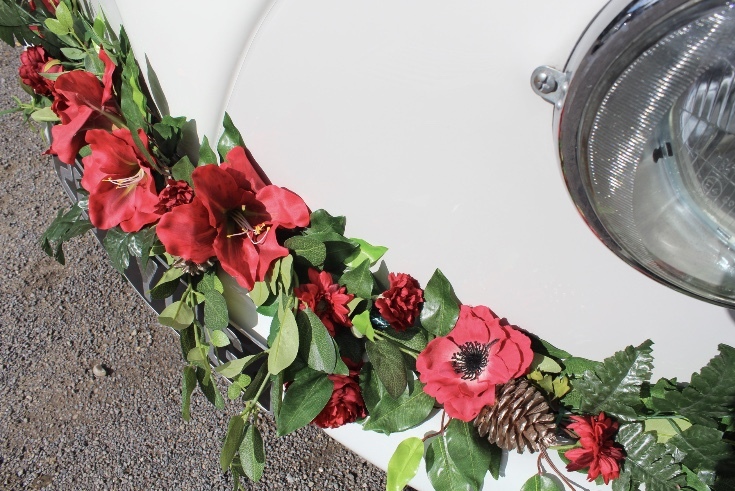 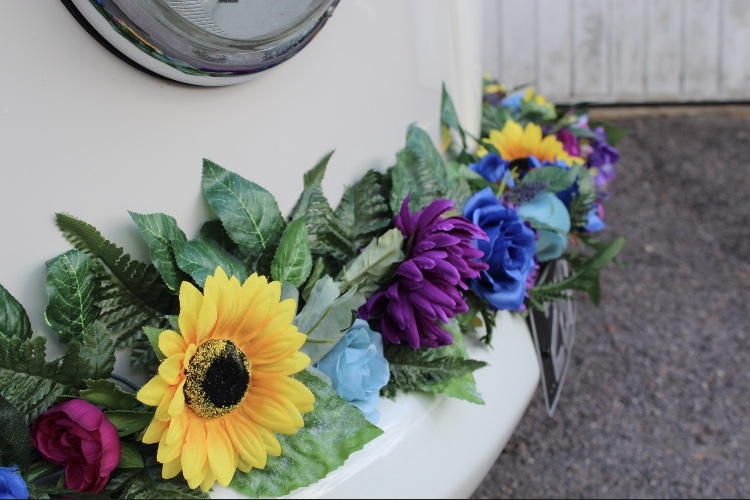 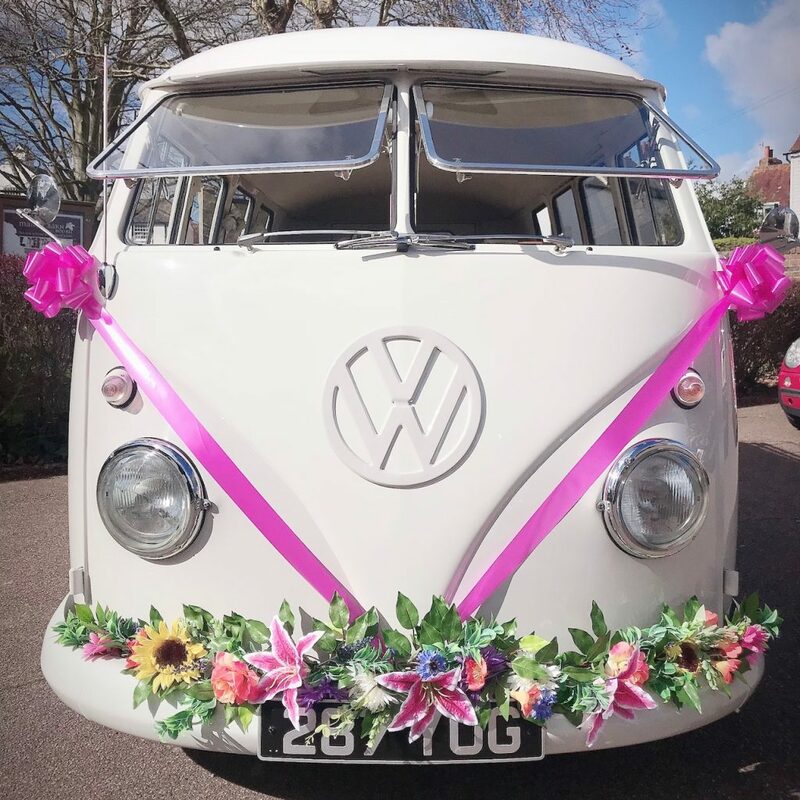 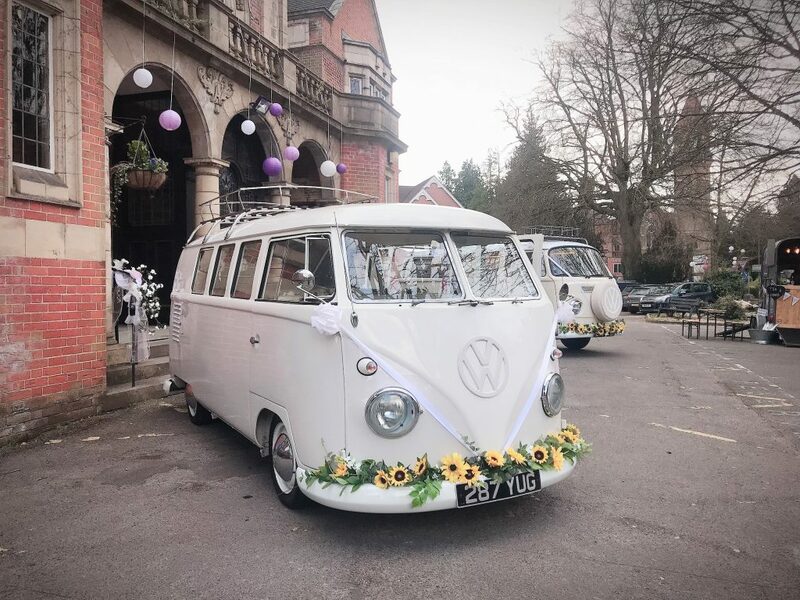 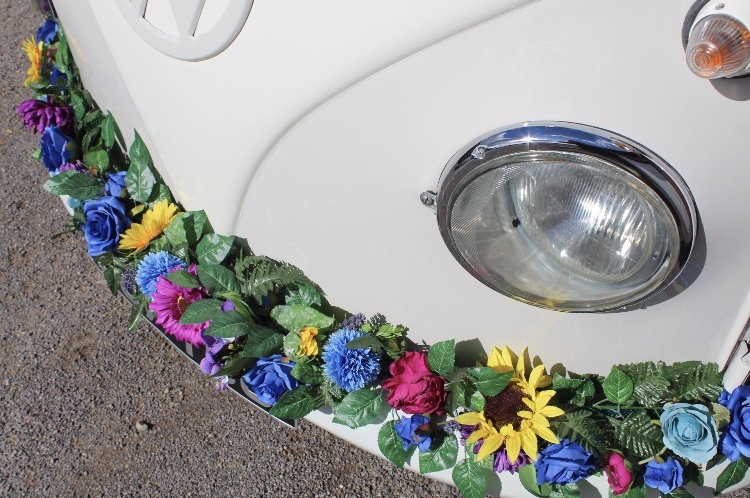 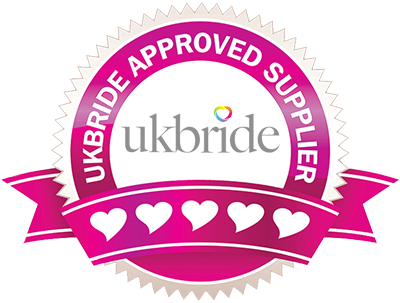 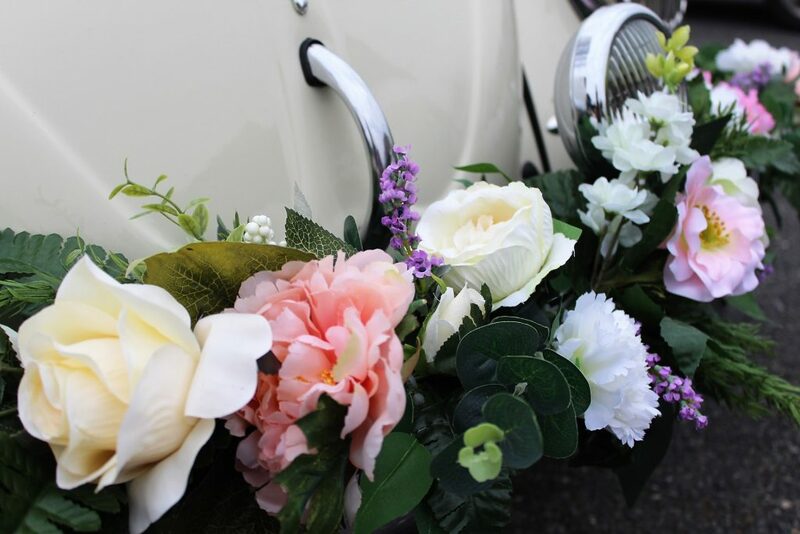 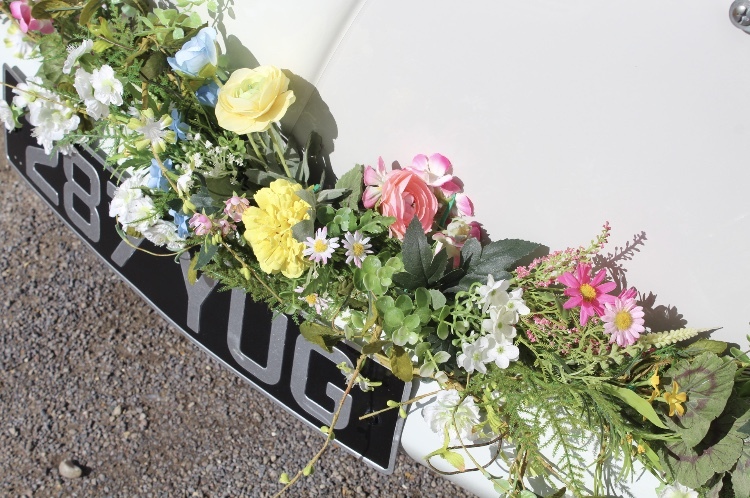 All of our cars can be decorated with your choice of ribbons, bows and flower garlands in any combination and colour. 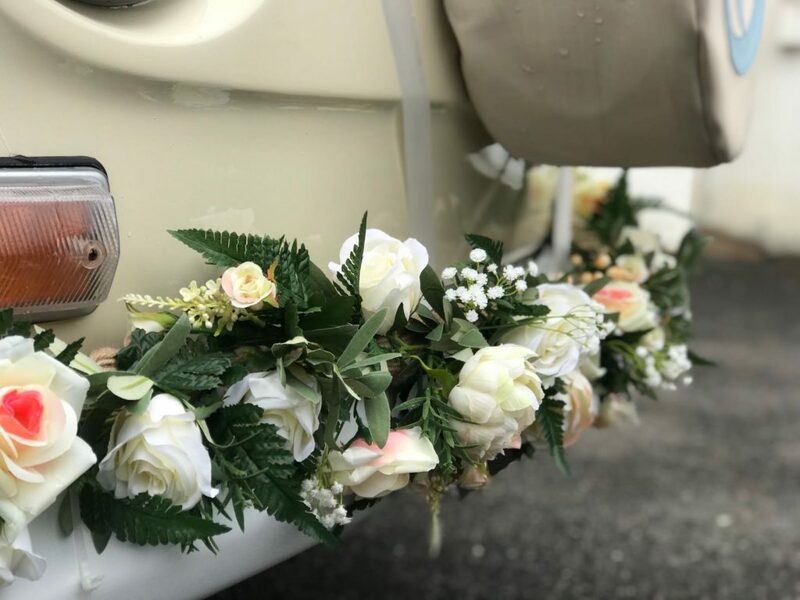 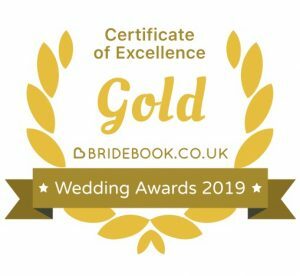 We use the finest faux flowers and greenery to hand craft our flower garlands and have a variety of colours and designs to choose from to perfectly complement your colour scheme. 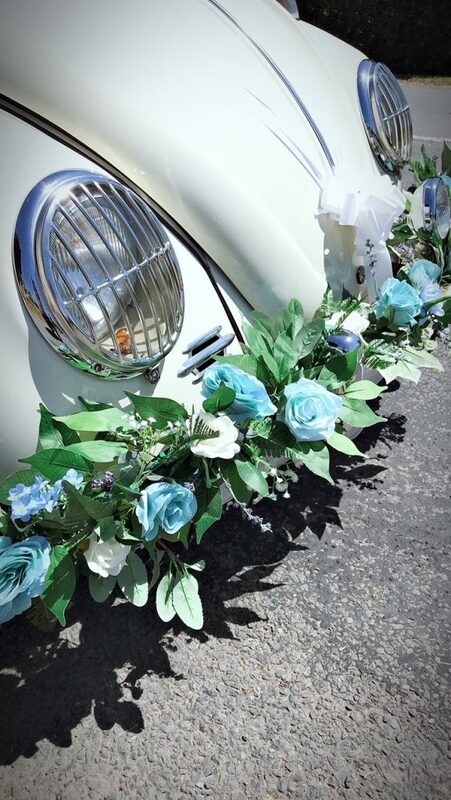 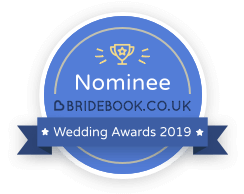 Additionally, we are always happy to create bespoke garlands which are a little more specific, so just let us know if you’d like something super special.